Anxiety is extremely common for those woman who have Hashimotos disease. Do you experience bouts of inward trembling, shakes, heart palpitations, Insomnia or an overwhelming sensation of fear that just comes over you? Suffering from anxiety and Panic Attacks can make you feel like you are being held captive in a place where worry and fear consume your every thought. Anti-anxiety medicines are often prescribed by traditional medical doctors but science is now discovering that there are many things that can be done naturally to overcome anxiety and panic attacks. Unfortunately, for too many woman, traditional doctors don’t check for Hashimoto’s and when they do, the treatment only includes the addition of an anti anxiety medication. While this may help get you through a crutch, it doesn’t address the Root cause of the anxiety. 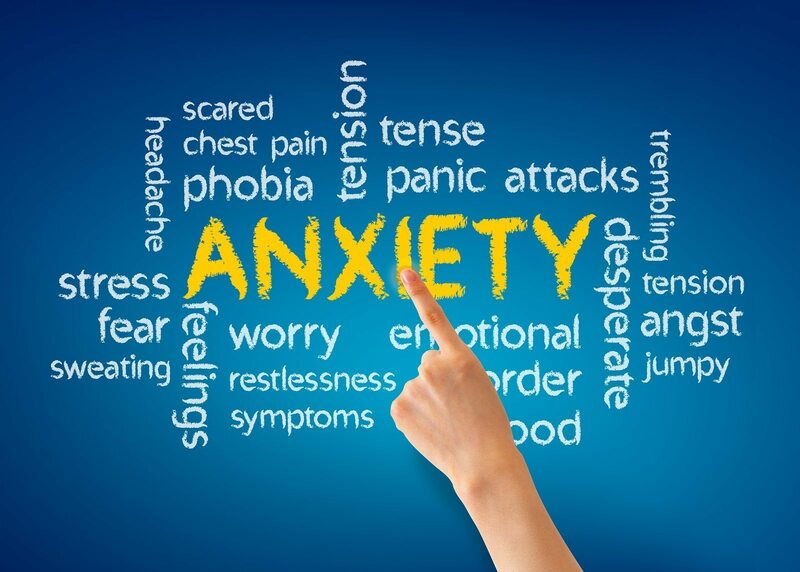 While some triggers of anxiety are psychological, others may be physiological or brought about by the excess use of stimulants like coffee, slimming pills, energy drinks or even energy boosting supplements. Major and sometimes even minor life events can lead to occasional panic attacks and these include studying for an exam or given one, going for an interview, emotional distress, physical illness and more. Let’s see how each of these affects anxiety. If you are suffering from Hashimoto’s hypothyroidism and more particularly, when you don’t know you have this disorder, your immune system is not in balance, since Hashimoto’s hypothyroidism is an autoimmune disorder. Because your metabolic system undergoes changes due to this, you can experience symptoms of anxiety, palpitations and even insomnia. 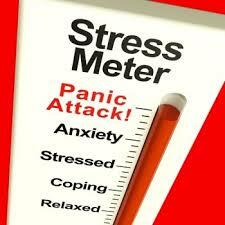 However, proper management and treatment of Hashimoto’s hypothyroidism can help with anxiety attacks. The brain produces a chemical called GABA that is calming. This chemical is produced, thanks to glutamine acid decarboxylase. GAD is an enzyme released in the body. However, in some people GAD is attacked by the immune system so there is not sufficient amounts of GABA production. This triggers anxiety attacks as the brain simply does not calm down. In fact, GAD autoimmunity may also be a factor in OCD (obsessive compulsive disorder), vertigo, motion sickness and facial tics, apart from causing other symptoms. If you have gluten sensitivity or celiac disease you are more prone to GAD autoimmunity. 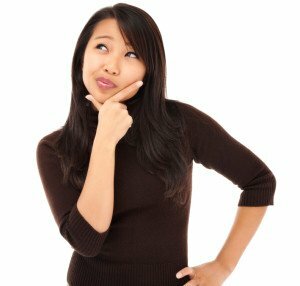 In this case adopting a gluten free diet can help a great deal in curbing anxiety. In fact those who suffer from Hashimoto’s Hypothyroidism often have undiagnosed gluten sensitivity. Do you know that apart from other problems that it may be responsible for, gluten intolerance may also be a factor in anxiety disorders? Inflammation that is part of auto-immune disorders is often triggered by gluten when a person is intolerant towards gluten. Without being aware of it, a bowl of cereal or a piece of bread or toast may actually cause anxiety in a person who is gluten sensitive. As people who have Hashimoto’s hypothyroidism are often gluten intolerant, they are even more prone to anxiety attacks particularly if they don’t know that they are sensitive to gluten. What is worse is that sometimes even dairy and eggs can cause flare-ups of auto-immune problems. If you find yourself constantly anxious, you can try eliminating foods that can trigger this kind of response. While high blood sugar impacts people who suffer from diabetes, having a diet rich in sugar can cause sugar imbalances in the blood of people who do not have diabetes. That is because a high carbohydrate diet or high sugar at times spikes the glucose level in the blood. And glucose high also results in a fast crash after sometime, leading to a craving for more sugar. This up and down swing can result in irritability, mood disorders, lack of concentration, depression and, of course, anxiety. If you must have carbohydrates, have them in limited quantity and avoid refined carbohydrates and sweet beverages and desserts along with your meals. These may make you feel good for a short time, but worse later. It always better to have your insulin levels at a balance to avoid anxiety, especially if you suffer from Hashimoto’s hypothyroidism. 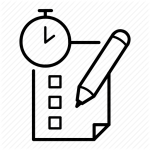 Readers Also Read These Articles. 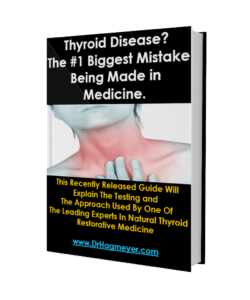 Naperville Thyroid Doctor|6 Warning Signs Your Thyroid Problem Is Being Mismanaged. Natural Thyroid Treatment Requires Healthy Blood Sugar Balance. Chicago IL. Dr Richard Hagmeyer. Gluten and Autoimmune Diseases| The Longer You Eat Gluten The Sicker You Will Become|Dr Richard Hagmeyer D.C| Naperville Institute For NeuroMetabolic Solutions. 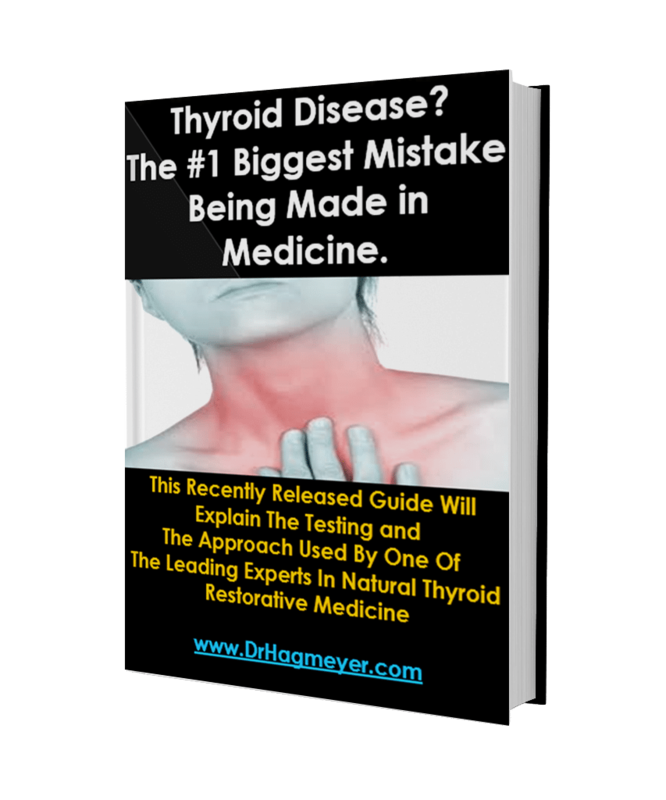 My Top Countdown Of The 5 Most Common Mistakes Made when it Comes To Treatment For Thyroid Disease. The Personal Program Thyroid Recovery Program is a Natural Treatment for Low Thyroid function, Hypothyroidism, Hyper thyroidism and Hashimoto’s problems. Our office utilizes nutritional supplements, Dietary modifications, Hormone and endocrine support formula, and lifestyle guidance. 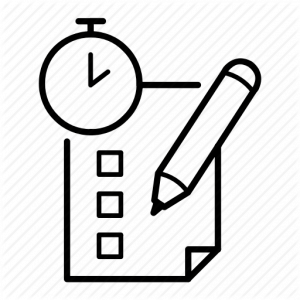 2.If you’re ready to get started and schedule an appointment take a moment and fill out our contact us form and in the comment box let us know what time of the day works best to contact you. One of our New Patient Coordinators will contact you with the next available new patient opening- within 24-48 hours. 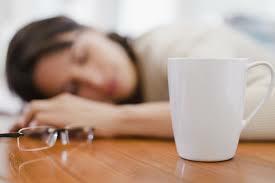 Previous Post: « Why The Adrenals Glands Cause Sleep Disturbances.